For accessibility renovations, the museum will be closed for the period below. The following rooms will be closed: Exhibitions (both permanent and special), the library, the Rare & Foreign-language book library, and AV booths. We will stop the following services: Viewing or lending books at the libraries, any services of interlibrary loan (ILL), and lending our collections to outside institutions even for the purpose of exhibitions. *For the schedule of the year 2019, please visit here. *On limited dates only, We will open the library on the 3rd floor in Building 6 for returning books. For the details, please visit here. *We apologize for closing the museum again following a-year-long close for the 90th anniversary renewal, but it is necessary for us to undertake renovation works for accessibility. We appreciate your great patience in advance. Information about the Next Exhibition. Note: The information may change without notice. The latest information will be announced on the website as soon as it is decided. With the aid of supporters from a range of fields, The Tsubouchi Memorial Theatre Museum, Waseda University, familiarly known as "Enpaku", was founded in October 1928 to commemorate the 70th birthday of Professor Tsubouchi Shoyo and the completion by him of the translation into Japanese of all 40 volumes of the "Complete Works of Shakespeare", a task to which the Professor had devoted half his life. Since then, as Asia's only museum dedicated solely to the theatre, Enpaku has been engaged in collecting works relating to the theatre and motion pictures both in Japan and all around the world. 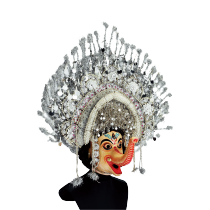 Its extensive collection of about one million works that has been amassed over 85 years may be termed as "the history of theatre" itself. Meanwhile it also contributes to researchers from a wide range of fields, extending from the theatre and motion pictures to other areas such as literature, history, clothing and construction. At the suggestion of Tsubouchi Shoyo, the design of the Theatre Museum by Imai Kenji and his followers was modeled on the historic Elizabethan "Fortune Playhouse" built in the 16th century. The covered area in front of the building represents the main stage of the playhouse, with entrances on each side. 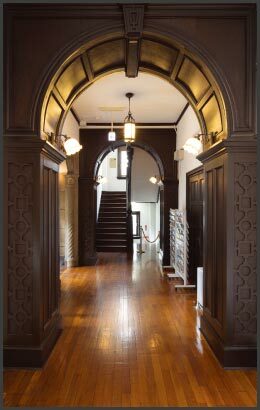 The museum's reading rooms correspond to the backstage area, with the wings that flank the main entrance as box seats and the open area in front of the building as ordinary seatｓ. In this way, the theatre museum building itself has become one of the exhibits in its collection. The phrase "Totus Mundus Agit Histrionem" inscribed in the front of the stage is the Latin translation of "All the world's a stage", taken from one of Shakespeare's own plays. 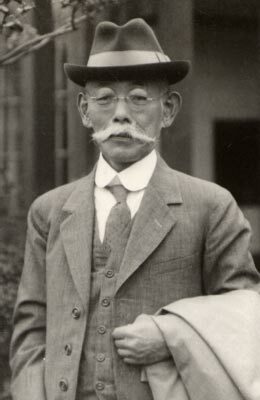 Tsubouchi Shoyo is one of the greatest pioneers of modern Japanese culture, with a legacy of innovative and groundbreaking achievements that spans the Meiji and Showa eras in diverse fields such as the theatre, literature, dance, children's drama, fine art and education. The Shoyo Memorial Room on the 2nd floor of Enpaku is the room that Shoyo used when he visited the museum. The ceiling of the room is decorated with sheep, signifying the Year of the Sheep in which Shoyo was born. A lyric by Yaichi Aizu to honour Shoyo the teacher is carved on the plinth. 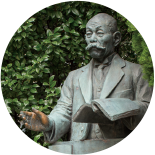 As it is said that students who shake hands with the statue will pass the entrance examination of Waseda University successfully, there is no shortage of students who come to shake hands with Shoyo. The museum collects source materials on the theatre and motion pictures, conducts surveys and research, and organizes and stores materials. The results of these activities are made available widely through exhibitions and other events, as well as via publications and online database. 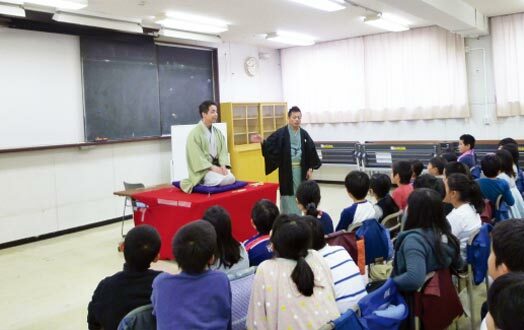 Enpaku also contributes to the broader dissemination of the culture of theatre through participation in regional exchange programs actively. 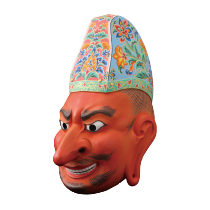 Permanent exhibitions of items taken from the Enpaku collection are categorized into "Western Drama", "Ancient and Middle Ages", "Early Modern Age", "Modern and Contemporary", "Motion Pictures & TV", and "Folk Performing Arts and Oriental Drama". These exhibitions cover the respective eras, drama in different regions and the cultural history of motion pictures. 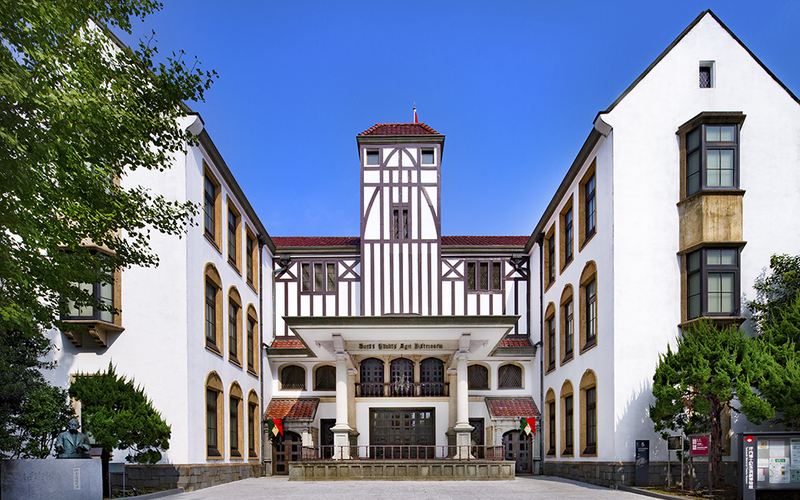 Twice a year in Spring and Autumn, the museum holds exhibitions that cut across regional boundaries, drawing on the unique Enpaku storage of the theatre and motion picture resources from regions all around the world. "The many world-class collections that add such colour to the Enpaku exhibitions"
Gigaku mask "Drunken Persian King （Suiko-ou）"
Costume of Lady Oscar in "The Rose of Versailles"
The 4th folio of the "Complete Works of Shakespeare"
Admission is free to all regular Enpaku events, including events related to the exhibitions and courses, as well as the Shakespeare Festival and the Shoyo Festival. Projects using the stage in front of Enpaku are also popular. Museum closed: ※Please visit Japanese website for information. 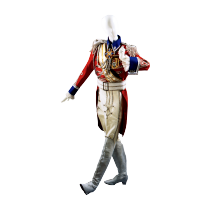 Information on topics such as exhibitions and lectures at the Theatre Museum is sent out by email monthly. To subscribe, simply register on our website. Explanations of the exhibition are provided by members of the Enpaku Supporters Club Soshi-kai. Members are available in the 1st floor lobby. Do not hesitate to ask. 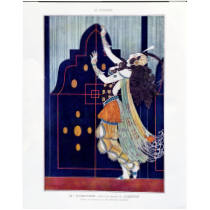 Provides access to Japanese-language books and magazines in the fields of the theatre, motion pictures, folk performing arts, dance and music published from the Meiji era onward, as well as scripts from media such as motion pictures, TV and radio. Publications and related items of Enpaku are also sold at the counter in the main building. 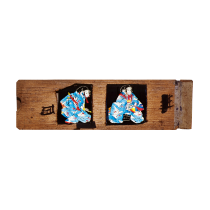 Provides access to Japanese bound books from the Edo era onward, including Noh chants (utai), Kabuki scripts, Joruri texts, and ukiyo-e prints of Kabuki actors, as well as Japanese bound books with high historical value from the Meiji era onward. Provides access to foreign-language books and magazines in fields such as the theatre, motion pictures, dance (ballet and modern) and music. 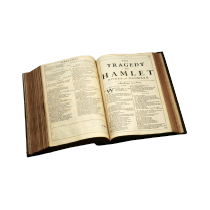 The Enpaku also has a particularly extensive selection of Shakespeare-related materials which is one of the foremost collections in Japan. 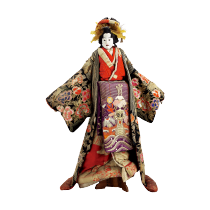 Can be used to listen to a wide range of the theatre and motion picture resources of classical Japanese performing arts such as Noh and Kyogen, Kabuki and Bunraku as well as folk performing arts, entertainments, motion pictures and contemporary drama from all around the world. Materials in the collection are available to all （ID required）. Note that the viewing method varies depending on the type of material. Please check beforehand. Be aware that some materials may not be available on the day because applications are required in advance or because they are in use elsewhere. ※Use the search systems below to look through the materials mentioned above. 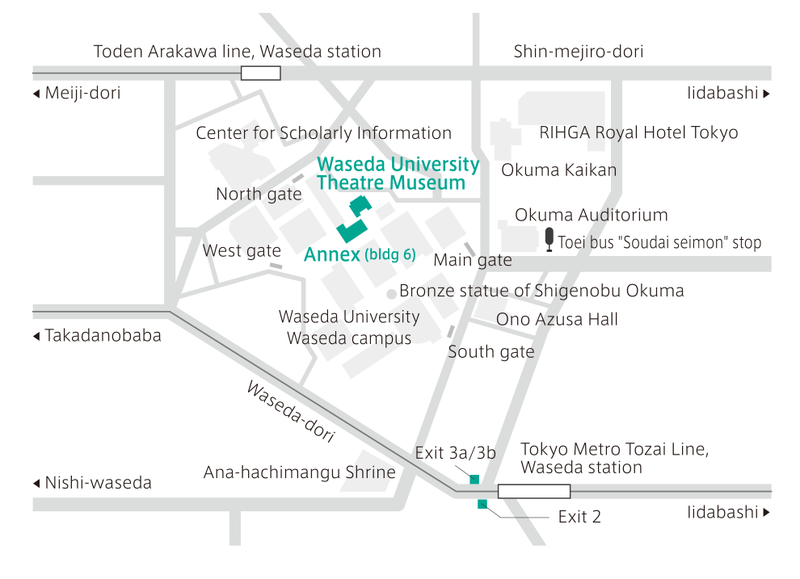 Waseda University Scholarly Information Network System "WINE"
Digital Archives Collection is made up of works from the Enpaku collection that are being digitized and made available to the public progressively. 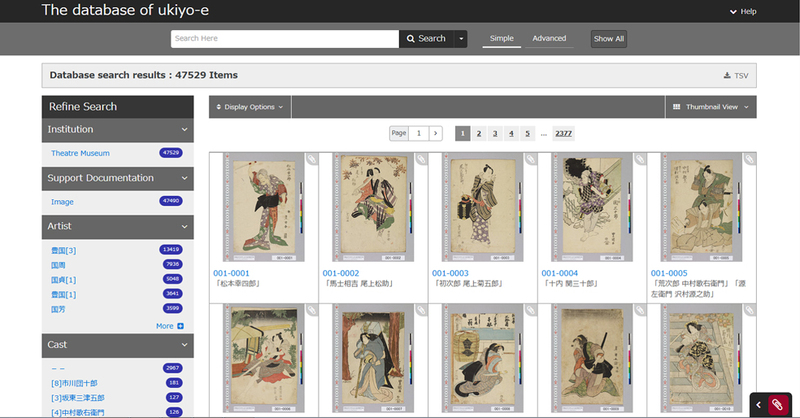 It includes more than 47,000 ukiyo-e prints, all of which can be viewed online. 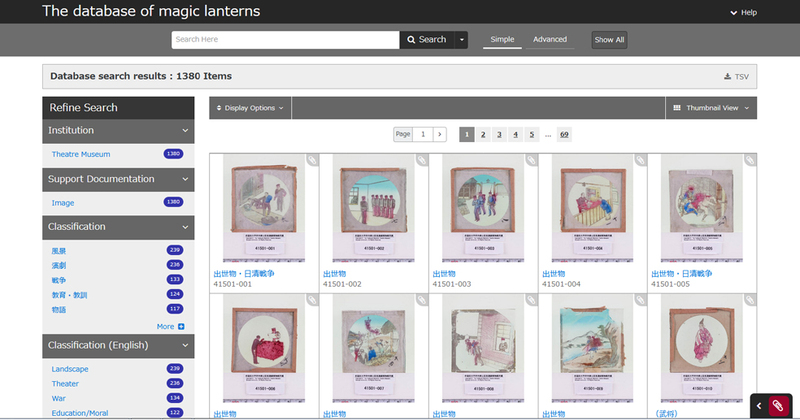 Users can also check through various catalogs, including rare books, stage photographs and folk performing arts, that have been widely used in research and many other purposes since they were first made available to the public in 2001. 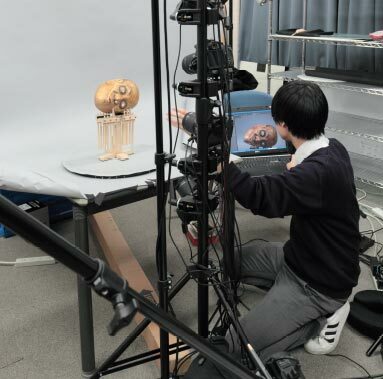 Staff are also working hard in recent years to build an archive with 3D data files for three-dimensional exhibits. 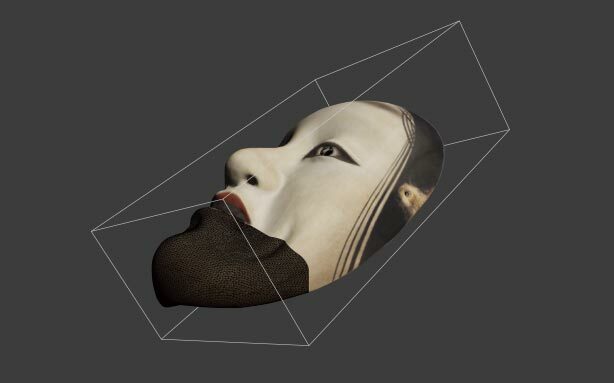 Keywords such as names of Kabuki actors and Japanese painting artists can be used in filtered searches and even novices can search the archive easily. Users can view one of the world's rarest collections related to the prehistory of motion pictures.